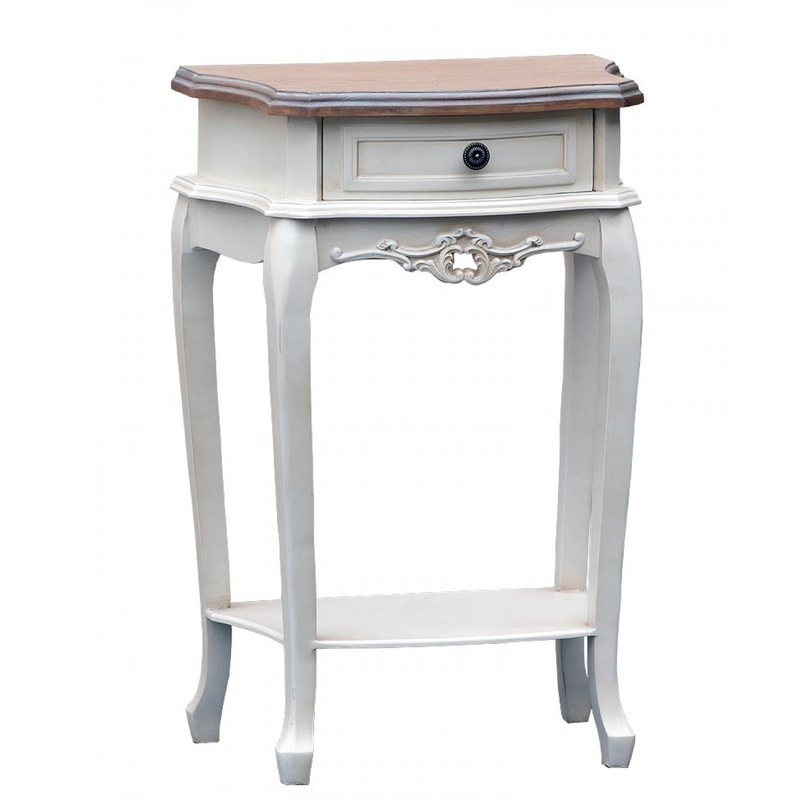 Here we are introducing this gorgeous French styled bedside table with cabriole legs. This will complement any French styled furniture you have in your current interior. It has a stunning soft white colour to ensure that this piece can easily look fit in and stunning at home within any decor. This item is so versatile , it would look perfect within living areas , the bedroom or even within a bathroom.